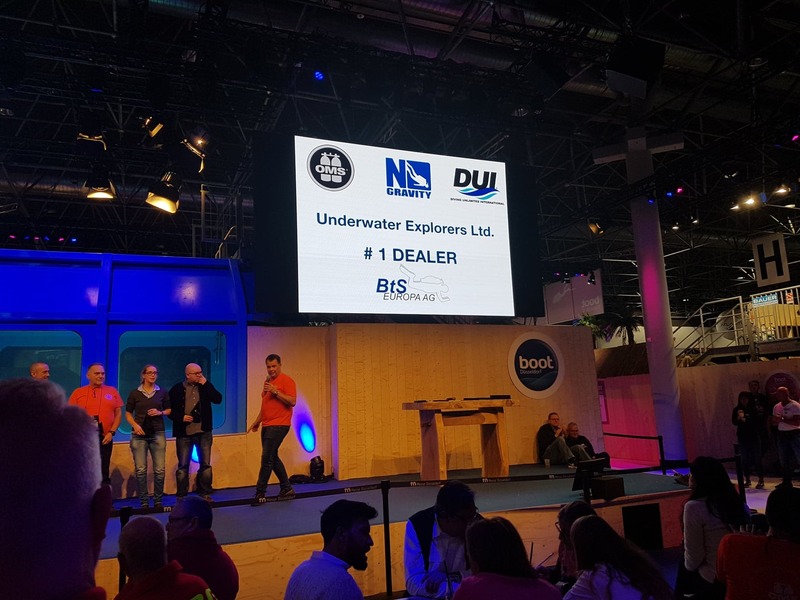 Boot Show 2019: Underwater Explorers are top dealer! OMS held their awards ceremony last night, Tuesday 22 January 2019, at Boot, Dussledorf. 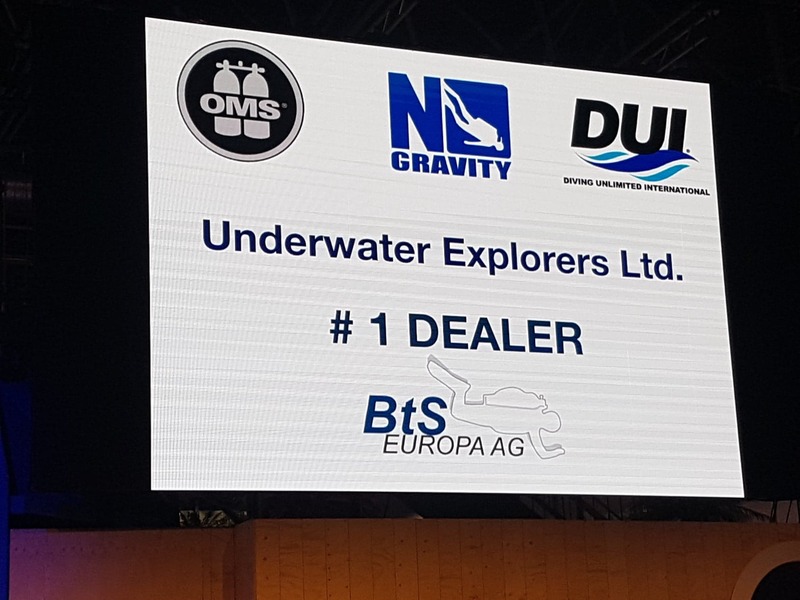 During the evening, it was announced that the top dealer is Underwater Explorers. Underwater Explorers is based in the pretty resort of Weymouth and Portland, England. The company was founded in 1998 when a core team of instructors were contracted to manage the then ‘Weymouth Scuba Centre’. Two years later the school / centre took over ‘The Scuba Centre’ (formerly ‘Parry’s Dive Centre’) in 2000, and focused on the Hogarthian / DIR style of diving. Since then Underwater Explorers has grown and gained an excellent reputation for quality education, good advice and a well stocked dive centre. It is great that Nina Hukkanen and Izzy Ismet’s hard work is being acknowledged. Congratulations to all at Underwater Explorers. Much deserved! 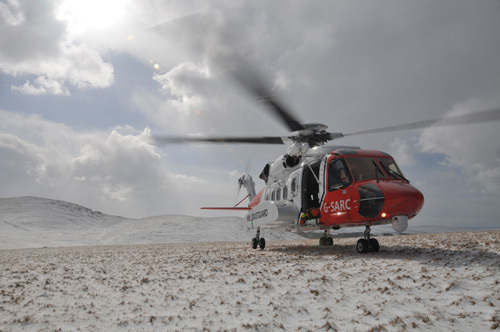 On November 28th 2011, the British Government announced that it planned to scrap Portland’s search-and-rescue helicopter. This helicopter serves some of Britain’s most popular and perilous recreational waters and one of Europe’s busiest shipping routes. We believe that local knowledge is paramount to providing an effective and efficient emergency service at sea, where a few minutes are often the difference between life and death. This cut will cost lives.